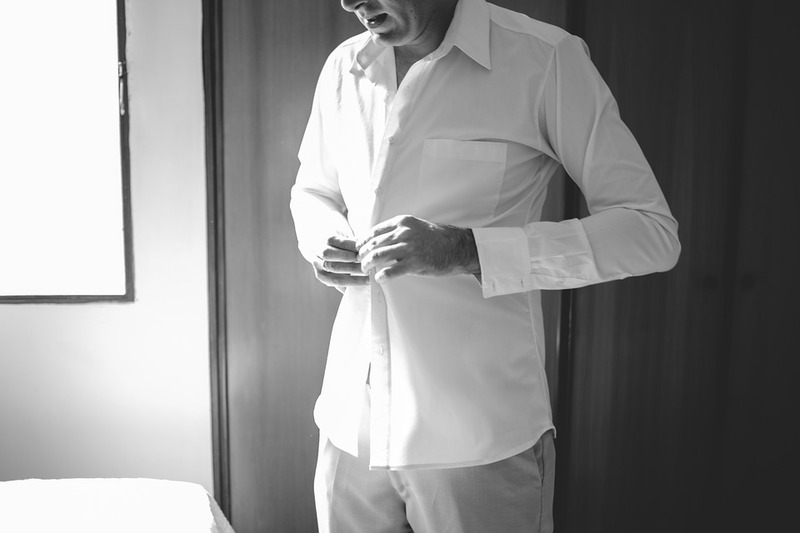 The white shirt is a classic example of a versatile piece of clothing that all men should own. Finding the right way to wear it can be simple as long as you know the essentials. Let’s take a look at how you should be wearing your white shirt. Years ago, a suit and tie was the natural accompaniment to the shirt, and whilst this ensemble is still often worn for more formal occasions, it doesn’t necessarily have to go hand in hand. There are ways to keep a formal appearance without wearing a full suit, with a crisp white shirt only adding to the professional look. A white Oxford shirt works well with a plain black tie and matching trousers and can easily be turned from smart to casual by rolling up the sleeves and removing the tie. The best way to wear a shirt casually is by teaming it with a pair of jeans. Whether you decide to go for long sleeves or short one, the overall look will be complete by adding a brown belt to the mix. You can choose to add accessories, such as some cool sunglasses or a brown bag. If you really want to go all out, you can follow the new all-white menswear trend, which sees full outfits following the same colour, although for most it may be a little too much. 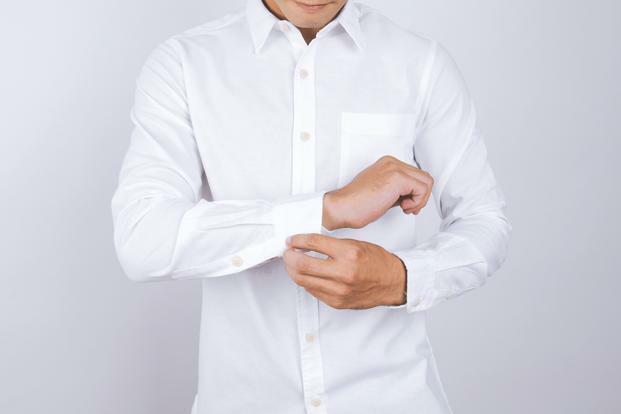 Many workplaces require a smart dress code, which is why the white shirt is the perfect choice regardless of the weather. Outside of work, you can match it with navy shorts and flip flops for a casual yet cool look. Don’t just limit yourself to buying your shirts in store. 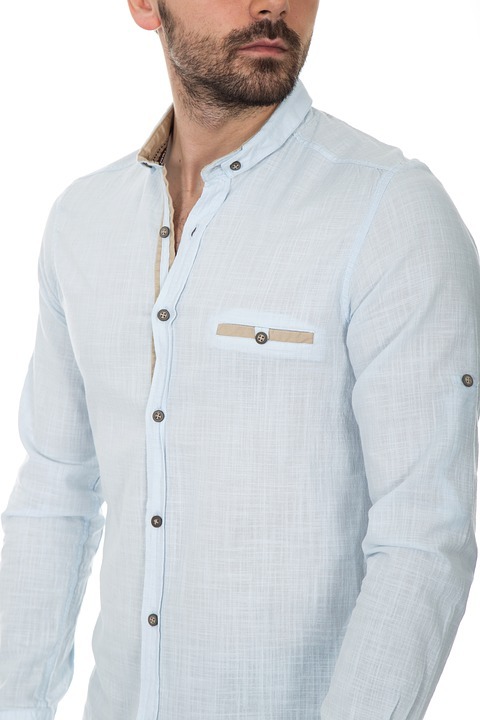 Most online retailers, such as https://www.ejmenswear.com/men/farah, feature a range of different styles and fits that can work for the smart or casual look. The range of short sleeve Farah Shirts are a great choice when trying to keep cool in the summer, whether they are paired with shorts, jeans or formal trousers. Once you have the perfect shirt, you are left with multiple options when it comes to styling it. From the classic formal look to more casual wear, the white shirt can be at the centre of it all.